Enjoy yoga sessions, meditation and yogi food in the heart of clean and green island of Iceland. Indulge your mind and body to a retreat centred around yoga practice, meditation and Icelandic wellness and nature. Daily yoga practice and meditation but with plenty of free time for optional activities. This Yoga Break is made for small groups of friends or friends that practice yoga together and like to take a short retreat together - with our without your yoga teacher. We can book a accredited yoga teacher for you - with regards of what kind of yoga / meditation you practice. We make this escape customisable to all levels and interests! 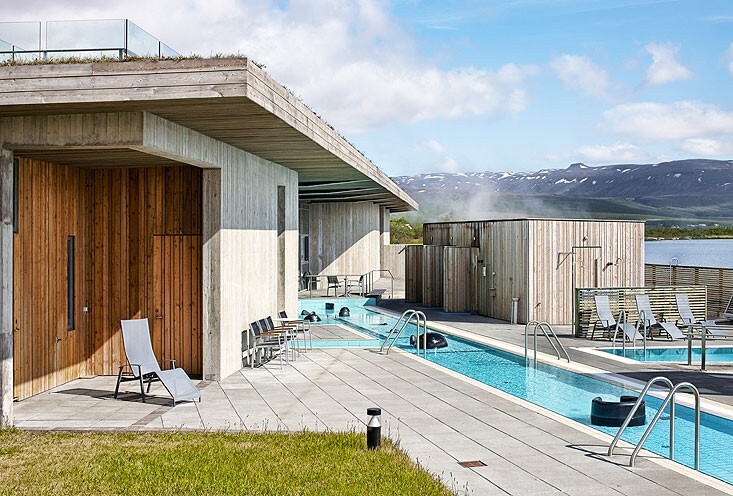 The surroundings of Iceland, the yoga sessions and the nourishing food will leave you with a deep sense of rejuvenation and connection. Namaste! #Yoga Beak for small groups - incl. 4 nights, 2 different exclusive hotels in 2 different locations, daily breakfast, yoga, meditation and floating sessions. Premium experience at Blue Lagoon, entrance to Fontana Geothermal SPA, entrance to Secret Lagoon Natural Hot Spring and Hotel's spa. As well as transportation and private guide. 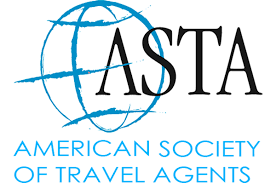 Possible to change hotels/itinerary in this package for additional cost. ​Contact us and we present the options to you. 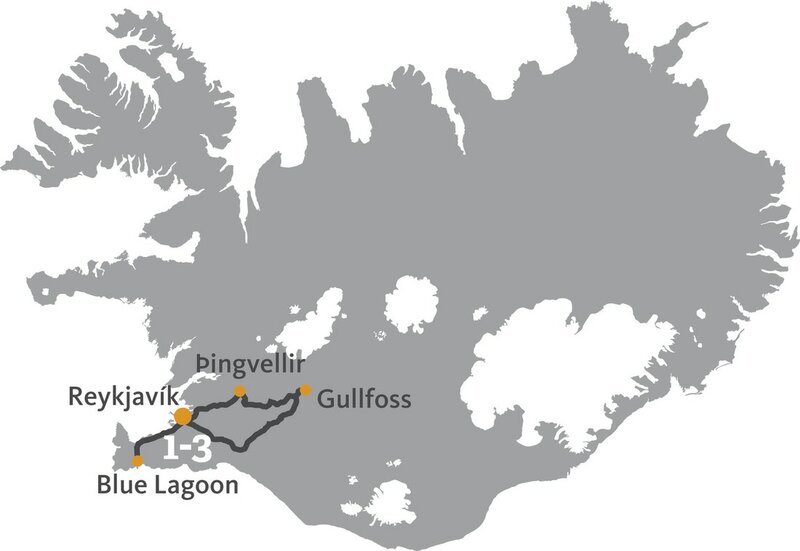 Upon arrival at Keflavik Airport, you will be met by our driver/guide who will transfer you to Reykjavik. Check-in at hotel and welcome meal. Evening floating session with Flothetta and mediation before going to sleep. Morning yoga session, breakfast - rest and relaxation. After lunch a walk and outdoor swimming in natural heated swimming pool. If weather allows outdoor yoga session. Free time to explore Reykjavik city - we give you some good shopping tips! Option to dine in one of Reykjavik's excellent restaurants. We present you with options and make the reservation - the guide can join you. Morning yoga practice / option of outdoor swimming session. After lunch you will move to a new hotel in the countryside. Option to have a time for excursions if the group decides to do that. Late afternoon yoga session. Relax at hotel's SPA facilities. After dinner Floating session at the Secret Lagoon Natural Hot Spring. Morning yoga practice, breakfast / treatments at hotel's spa. Option to have excursions or lunch and Geothermal dip in Fontana SPA. Farewell evening dinner at Hotel's restaurant. Premium Experience at Blue Lagoon before you jet off home! Premium Experience at Blue Lagoon / possible to upgrade to Luxury!